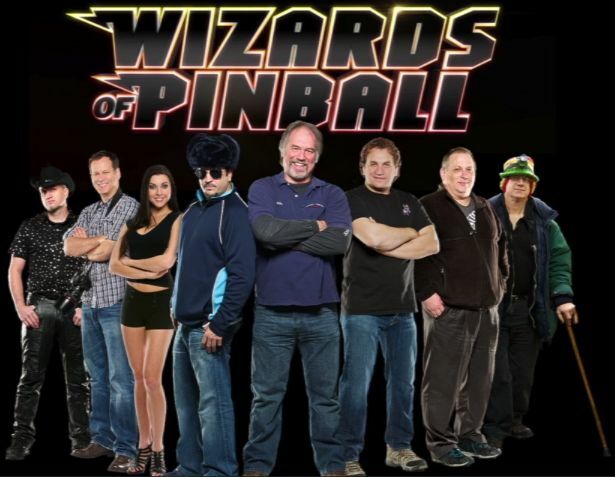 What happened to the reality series “Wizards of Pinball?” Has there been any further word on it? I had seen the video below, and then nothing. I tried “the Google” and searching “the Pinside” and even “the Reddit” and the whatever else. The only thing I get is a link back to this video when I purposely misspell the word wizzards. By the way: Add +1 CinemaSin for using TOMMY’s Pinball Wizard as background music. Click through to watch it on Vimeo.